Sandra Meyer Photography offers several kinds of private photo sessions and packages for you and your family. Whether you are looking to capture a family moment for your next holiday card, you have a child that seems to grow up too fast, or you need headshots for your business - we can help you with your photography needs! We also offer a wide range of other photography services. 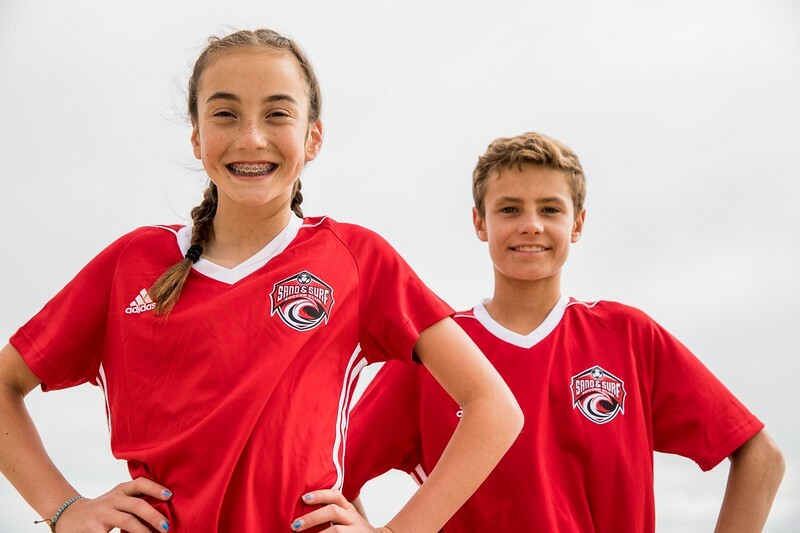 We can photograph your event or attend your child's soccer game. Are you starting a business or building a website? We can help you with your product photography. We aspire to meet all your photography needs - just let us know what they are! Please choose from the options below for more information and pricing, or contact us directly.